In Parag Khanna’s book on global supply chains, Connectography, the author identifies one threat to the global supply chain paradigm, the maker movement. 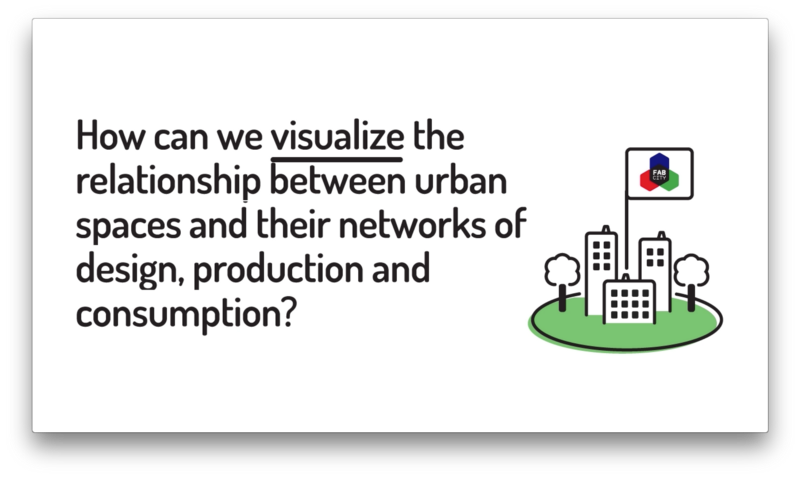 He sees the potential for local production to shrink supply chains. This is good news for the environment and for ethical supply chains. Jose Ramos’ pitch on Cosmo-localization provides an environmentally sustainable vision for the maker movement. What is heavy gets sourced locally, and what is light is available globally. Makerspaces, aka hackerspaces innovation labs or fablabs, are providing local opportunities to realize that vision. Makers share their designs with other makers around the world, prompting new innovation and local production. Popular Science estimates 1,400 active spaces globally. For a global list of hackerspaces, makers spaces, and innovation labs visit Hackerspace.org. Some hackerspace projects have become traditional enterprises Most remain part of the alternative economy, offering open source designs as well as viable products for sale. Barcelona’s Fab Foundation aims to connect alternative production with the alternative economy through its new project, Fab Market. Making products that adapt to people’s needs, culture or taste —and giving the buyer direct contact with the supplier— increases transparency in the supply chain and gives the opportunity to know exactly who you are working with and how. Fab Market wants to offer good designs made to last and therefore all products need to be approved and tested before going on sale. Products have to be fairly easy to fabricate and come with step by step assembly instructions. Designers and makers can present their creations to the Fab Market, and once they are approved, they are invited to their local FabShop for prototyping and testing. In exchange for excellence, FabLab Barcelona will offer the creators a special discount of fabrication every time their product is sold. 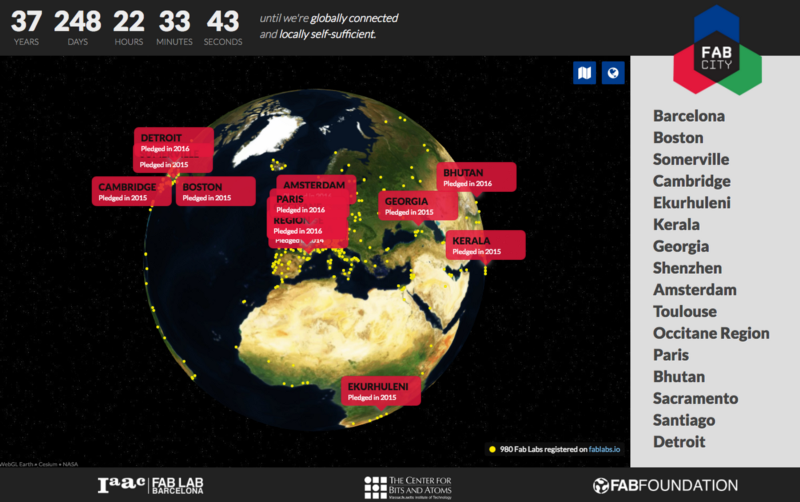 We want to welcome all FabLabs around the world to become a part of the FabShop Network. Sign up now if your lab is interested in accepting the invitation! Congatulations for the stunning – nay, shocking – visual implying that it’s ok for children to make thing for (gasp) economic trade. The T-Rex in the room is, of course, the State’s claim to first dibs on all production via its monopoly money. We appreciate your concern over child labor. At the bottom of the post, you can find the image credit with a link to the photographer’s photo stream. There are other pictures of this woman in the album. She is not a child. Many citizens are finding ways to circumvent State cleptarchies precisely by distributing through alternative markets.